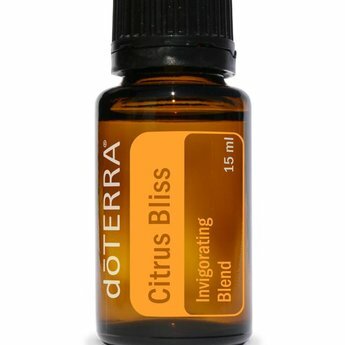 With benefits that extend beyond elevating mood and reducing stress, doTERRA's Citrus Bliss blend has natural, potent compounds with cleansing properties. 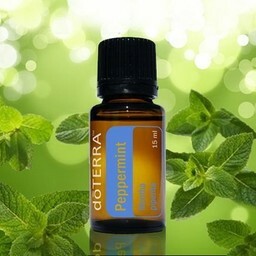 This blissful blend also helps to reduce stress. 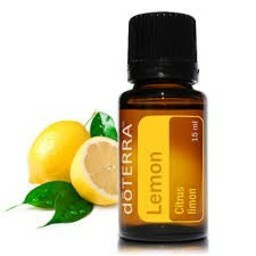 The harmonious blend of Citrus Bliss combines the powerful benefits of popular citrus essential oils. Citrus Bliss, dōTERRA®’s Invigorating Blend, merges the benefits of citrus essential oils. 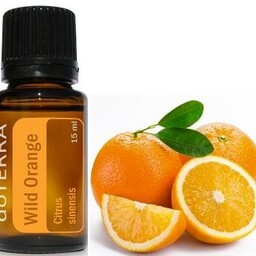 We combine the powerful essences of Wild Orange, Lemon, Grapefruit, Mandarin, Bergamot, Tangerine, and Clementine with a hint of Vanilla Absolute to form this unique and harmonious blend. 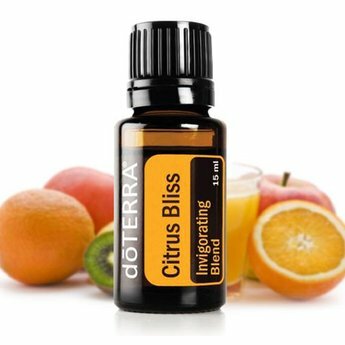 With benefits that extend beyond elevating mood and reducing stress, Citrus Bliss has natural, potent compounds with cleansing properties. 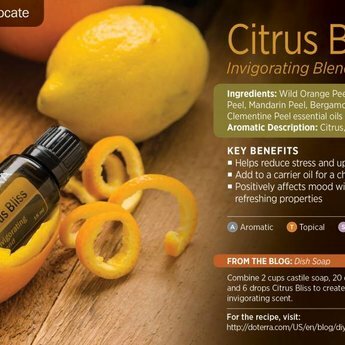 Mixed with water, Citrus Bliss is a perfect solution for purifying countertops and other surfaces while producing a fresh, sweet scent.